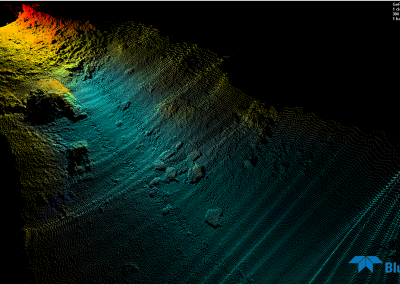 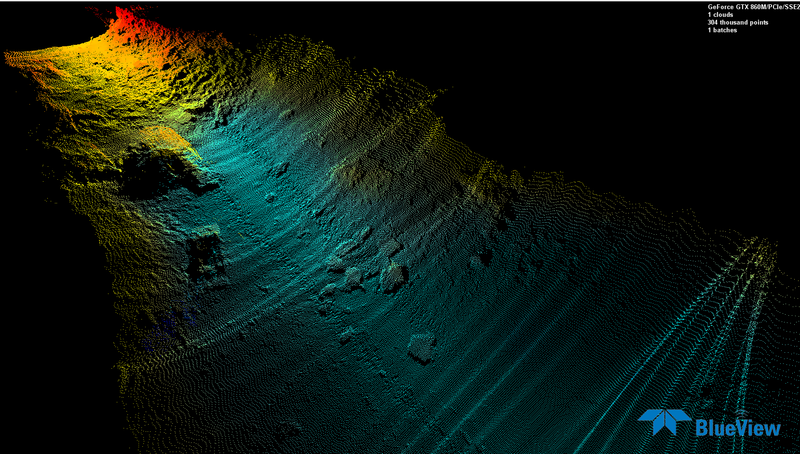 3D modelling of seabed, riverbed, etc. 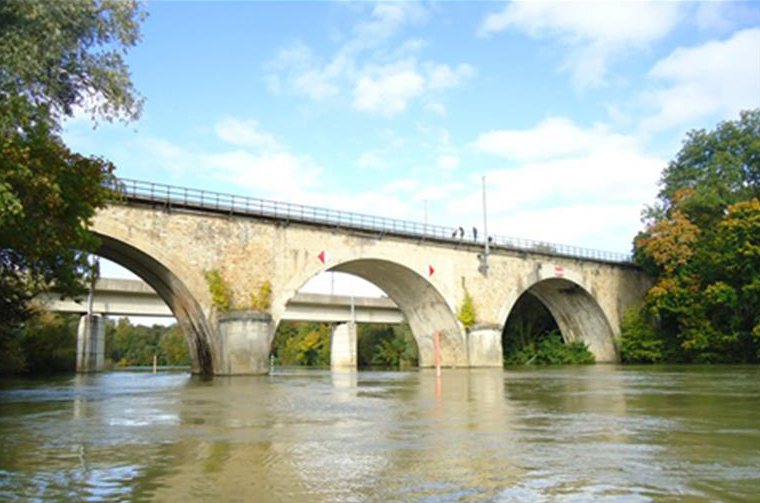 The French Railway Company (SNCF) entrusted the realization of a bathymetric survey and the 3D modelling of rail brige footers to Subsea Tech, next to EuroDisney amusement park. 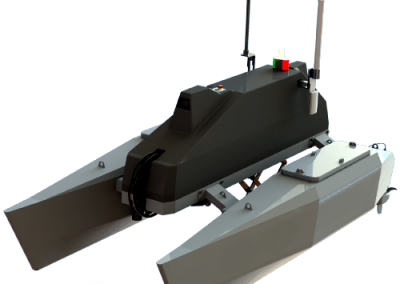 Operations consisted in deploying a multibeam Norbit echosounder from our CAT-Surveyor USV as well as a 3D Blueview sonar BV5000. 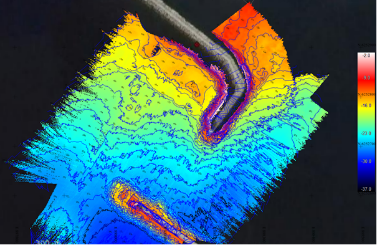 Images and data were acquired in record time and Subsea Tech pointed out the benefits of using unmanned in terms of operational efficiency and safety.